If you like cars and are visiting Munich, then you should definitely include BMW Welt on your list of places to visit while in this city. The place is quite interesting and serves as a multifunctional space – you can see the newest BMW models, you can have a look at what BMW plans for the future, you can visit the museum and, if you plan your visit in advance, you might even be able to have a guided tour of the factory. Also, you might not be able to leave the place without buying a souvenir. 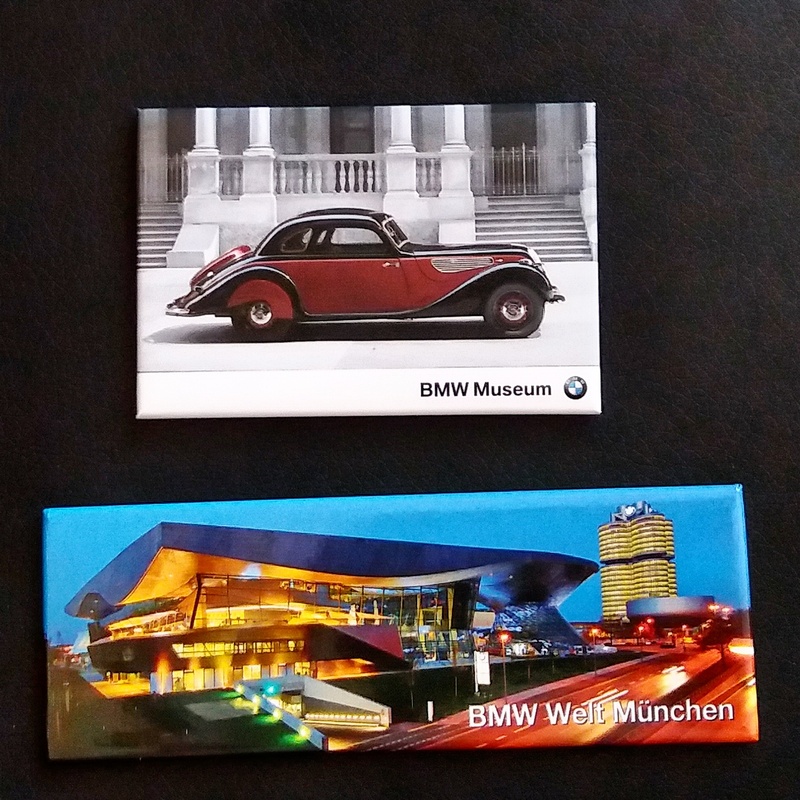 Andrei recently visited BMW Welt and, of course, brought us some souvenirs from the place. 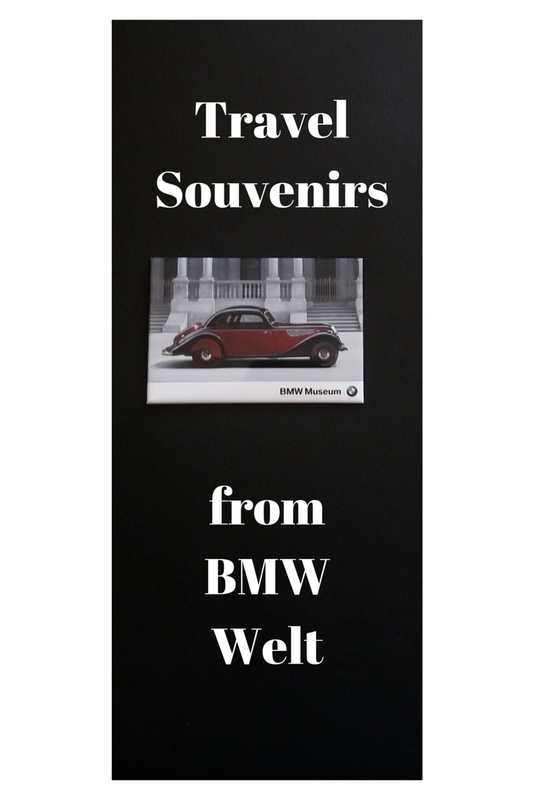 I’ll leave him to share his experience, and today I’m showing you the souvenirs from BMW Welt. Eric and I got two cars. A Mini and a BMW. 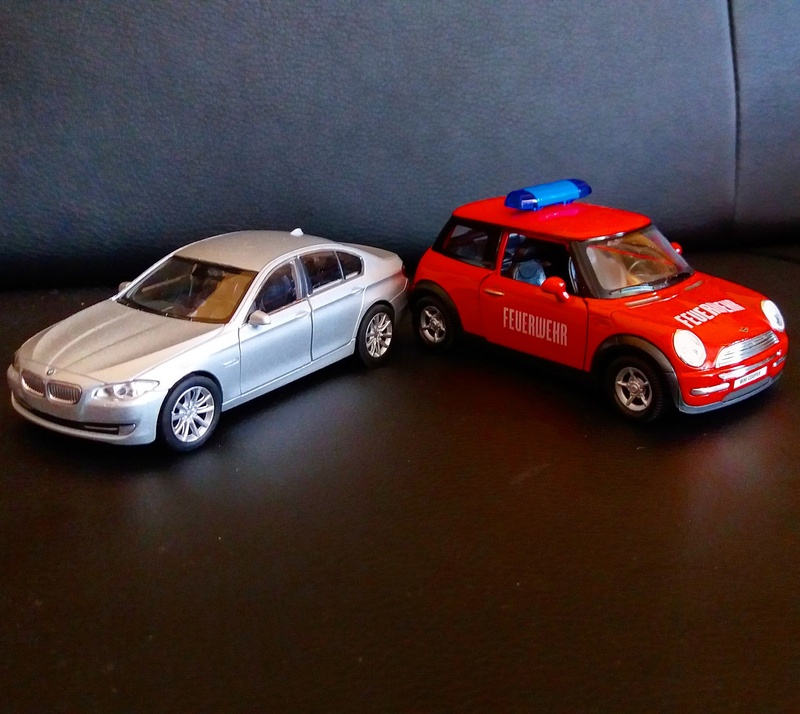 Yes, I’m more of a BMW fan – while Eric (4) is a Mini fan. Have you been to BMW Welt? Did you like it? What souvenirs did you buy from here? Great souvenirs, but I´m not sure if I would be able to leave BMW Welt only with a miniature car… Would be hard to resist a such temptation, BMW cars are my favorites. I’ve actually never been but would love to. I’m a big BMW fan. I love the cars but don’t own one. I’ve told my kids that when they’re gone out the house and I no longer have to pay for college, I’m buying me a BMW convertible as my retirement gift. I’d prefer to take home the real thing 🙂 I love the vintage magnets though. The souvenirs are so cute. I love those miniature cars. I hope to visit this someday. I’m a huge car guy, so I would love to check out BMW Welt. Love to see some of their new i8 in person! It would be even better if they let me take it for a test drive! Bhushavali´s last blog post ..Paradise of Earth! My boys will definitely enjoy this place and the car souvenirs you have shown. We have to get the credit card ready to buy some stuff if we visit this place. Hehe. I am a car person and I have been to BMW Welt. I totally loved it esp as I am a fan of BMWs! Sadly, i did not get any souvenirs 🙁 Now, i wish i did! Wow! I’d love to sample this BMW ride for good. Thanks for the update on this. Oh, I collect fridge magnets. Those are cool cars, btw. Are those souvenirs affordable? We were in Munich last year but unfortunately didn’t have time to visit BMW Welt. Hopefully next time! It’s always nice to get some souvenirs! I loved Munich, but didn’t get a chance to visit the BMW factory. It would have been pretty cool to get a tour of it though! I’ve never been here before. I like the magnets! 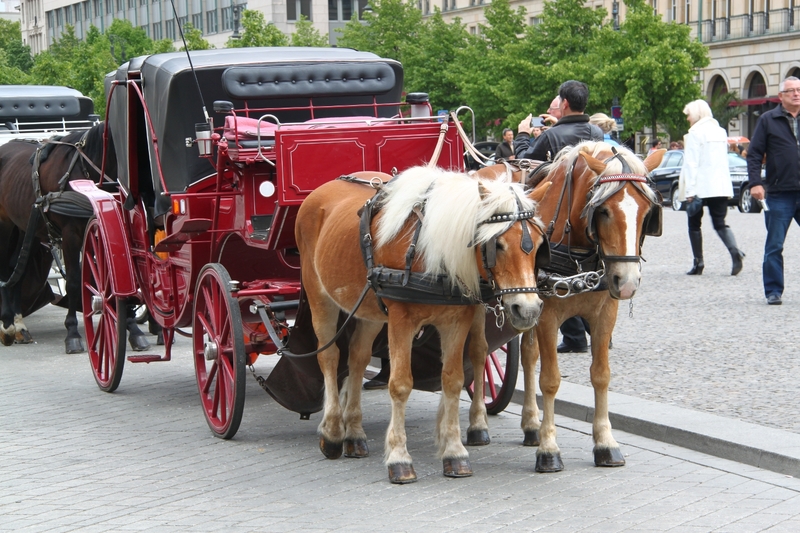 And although I am not a fan of cars, it would still be nice to visit a place like this when you’re in Munich. Thanks for sharing your experience there. Francesca @onegrloneworld´s last blog post ..10 Things You Need to Know About Dominica! Nice! I love BMW’s. Such beautiful cars. Safe as well! I know personally because I got into a big accident while driving my former car which happened to be the same exact car as the silver one in the picture. The 5 people in the car (including me) were all safe and no one had a single scratch. I have faith in those cars. I would love to visit that place in Munich. I know my dad would love that place. He’s a BMW aficionado as well. 🙂 Thanks for sharing. Wow It looks so gorgeous and perfect for all those fans If I will show it to my son he will go crazy over these beauty. I have not been to Munich but have that place on my wish list. The car models look awesome and not only kids but adults too would love to collect a few. The replica BMW would be a nice collectors item. This can be a elegant but memorable souvenir. I like the miniature BMW its super cool for display and can play it too. This is a stylish and performance car plus its safe too. Ooh, the land where amazing cars are made haha. THose are really cute and I think that that’s definitely something my guy friends would love to have their hands on as souvenirs and gifts! 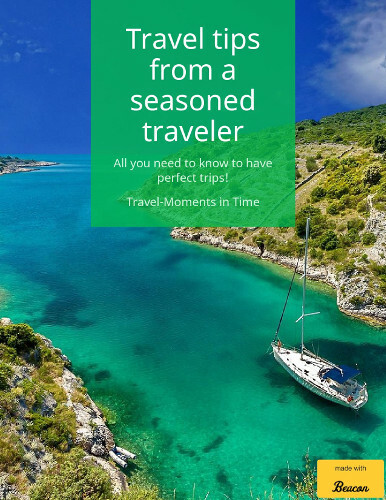 Aileen Adalid´s last blog post ..How I Can Afford to Travel Around the World. You Can, Too! There are certainly quite a lot of details like that to take into consideration. That could be a great level to carry up. I provide the thoughts above as normal inspiration however clearly there are questions just like the one you carry up where an important thing might be working in honest good faith. I don?t know if greatest practices have emerged around things like that, but I’m positive that your job is clearly identified as a fair game. Both girls and boys really feel the affect of just a second’s pleasure, for the remainder of their lives. This website is mostly a stroll-by means of for the entire info you needed about this and didn’t know who to ask. Glimpse right here, and you’ll positively uncover it. You made some respectable factors there. I looked on the web for the problem and located most people will associate with with your website.